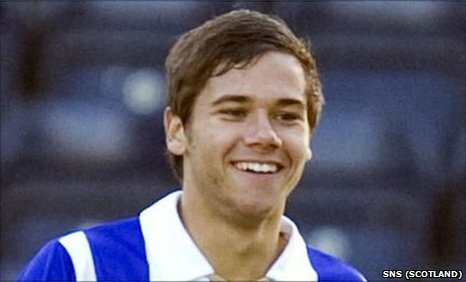 Brentford have beaten Dutch giants Ajax to the signing of former Aston Villa attacking midfielder Harry Forrester on a two-year deal. The 20-year-old was released by Villa this summer after failing to make an appearance and turned down a deal with Ajax after a successful trial. The former Watford trainee had a loan spell with Kilmarnock last season. Bees manager Uwe Rosler told the club's official website: "I'm very happy to have him on board." Forrester had a trial with Brentford before trying his luck in Amsterdam and Rosler said: "He wanted to explore the possibility of playing for Ajax and he went there, but he's decided to come to us and we are very happy. "He will fulfil a role that we are lacking. When he is fully fit and learns how we want to play he can be very important for us both now and in the future. "We will work with him and he can go a long way in the game. "He is a technical player with good vision and awareness. He will give us goals from midfield." Forrester said: "I need to start playing first-team football and prove myself in a men's environment."